At easeback we value your interest in Remedial Muscle Therapy. The practise of massage can take many forms depending on the required outcome. easeback is owned by me, Jeff Sweeney, the principal therapist. I am a professionally trained member of the Australian Association of Massage Therapists and I continue to build additional specialist training into my skills profile. I offer consulting services alongside other health care professionals in The Orthopaedic Sports and Physiotherapy clinic in Lower Templestowe. How many practitioners back their services with any kind of satisfaction guarantee, I back my treatment. Click here for your Easeback satisfaction guarantee certificate. easeback looks forward to being of assistance enabline you to find a balance that will aid your daily life. 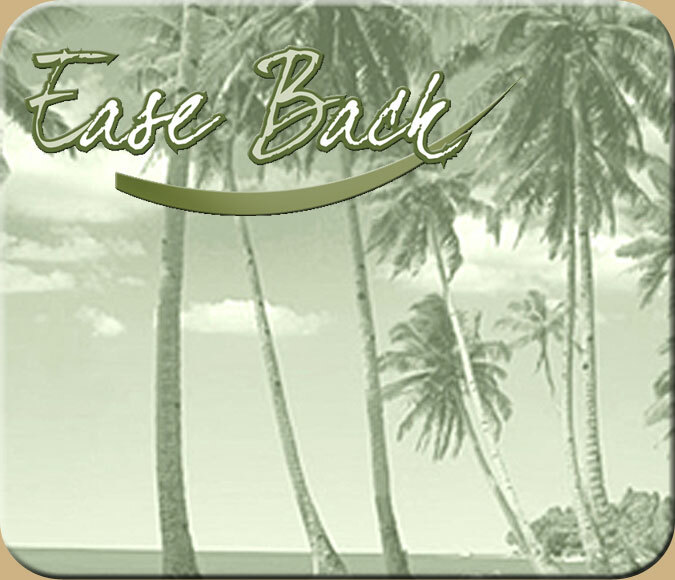 Read more about EaseBack’s approach to Remedial Massage Therapy.